The funding in NewStem will be in two stages, with $2 million in cash upfront and the remaining amount depending on milestones. The US firm will get a 20 percent stake in the firm, rising to 30% once the milestones are met and new funds are injected, NewStem CEO Ayelet Dilion-Mashiah said in a phone interview. NewStem is a spin-off of Yissum, the technology transfer company of the Hebrew University. The Israeli startup’s technology can predict patients’ resistance to chemotherapy, allowing for better, targeted cancer treatments and the potential to reduce such resistance, the company says. Drug resistance is a major cause of treatment failure in cancer chemotherapy. In present clinical practice, resistance to chemotherapy is only recognized after the first course of treatment has been completed, once no major clinical response is observed. In nearly 50% of all cancer cases, resistance to chemotherapy already exists before initiation of the treatment. 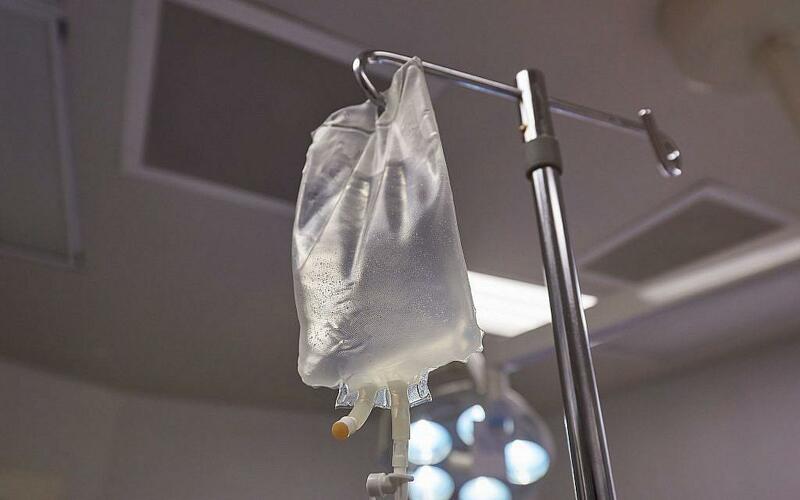 Treatment of patients with ineffective chemotherapy results in major health hazards, unnecessary suffering and increased costs. The company hopes the funding will enable it to get to market with its technology within three years, Dilion-Mashiah said. Because the technology is used for diagnostics support, it does not need all the regulatory permits that are generally required for medications, she explained. NewStem’s technology, developed by its chief science officer Professor Nissim Benvenisty, is based on the harvesting of human haploid embryonic stem cells. These cells enable the company to create cell mutations to test chemotherapies on. The mutations that are not killed by the chemotherapy agents are those that are resistant to the treatment. This data is fed into a library created by the company. Comparing this database with each patient’s tumor genetic profile will allow for the prediction of resistance to chemotherapy prior to the commencement of treatment, the company said. With the funding, NewStem now has a “solid long-term partner” and “the capital, expertise and strategic counsel to further advance NewStem’s products and solutions for chemotherapy targeting,” Dilion-Mashiah said. In addition to NewStem’s in-house development relating to diagnosis od chemotherapy resistance, the company is seeking to use its haploid technology to enter into collaborations with “leading pharmaceutical companies or promising startups” to develop medications for genetic disorders and for reproductive purposes, the company said in a statement. Benvenisty is a professor of genetics at the Hebrew University, and the Director of the Azrieli Center for Stem Cells and Genetic Research. His research focuses on stem cell biology, tissue engineering, human genetics, and cancer research. Yissum serves as a bridge between academic research at the university and the community of entrepreneurs, investors, and industry.